By turns (and twists) comic, whimsical and sinister (but always sparkingly sharp), this latest collection of short stories … nicely reflects her marvelously varied career. The thirty-seven marvelous stories of Open to the Public include ten which have never before been published in an American collection. The stories span Dame Muriel Spark’s entire career to date and display her lion’s share of literary gifts: beauty, stealth, originality, elegance, wit, and shock value. And with the élan of one of Muriel Spark’s own plot developments, this volume of a lifetime’s work coincides with her having just won England’s most prestigious literary award, the 1997 David Cohen British Literature Prize for Lifetime Achievement. Announcing the prize, the chairman of the judges, Professor Andrew Motion, said of Dame Muriel: “Her writing has become part of our life. Yet one of her greatest gifts is to make things we know seem new and strange and wonderful. She richly deserves this prize. She is the most independent and consistent and technically brilliant writer of her day. She defies fashion and is extraordinarily prolific. She is a wholly original presence in modern literature.” No writer commands so exhilarating a style playful and rigorous, cheerful and venomous, hilariously acute and coolly supernatural. Ranging from South Africa to the West End, her dazzling stories feature hanging judges, fortune-tellers, shy girls, psychiatrists, dress designers, pensive ghosts. Regarding one story (“The Portobello Road”), Stephen Schiff said in The New Yorker: “Muriel Spark has written some of the best sentences in English. 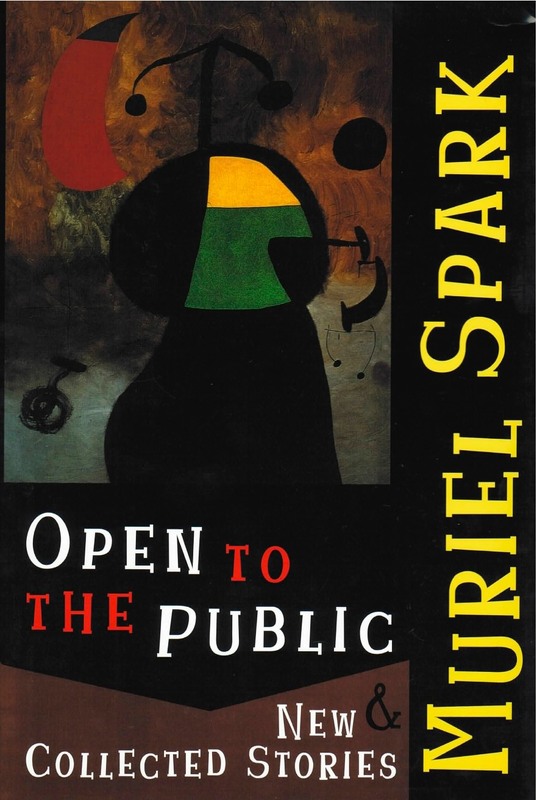 For instance: ’He looked as if he would murder me, and he did.’ It’s a nasty piece of work, that sentence.” A treat for her fans, this definitive collection bears out John Updike’s opinion that “Muriel Spark’s writing always gives delight…. She is one of the few authors on either side of the Atlantic with enough resources, daring, and stamina to be altering as well as feeding the fiction machine.